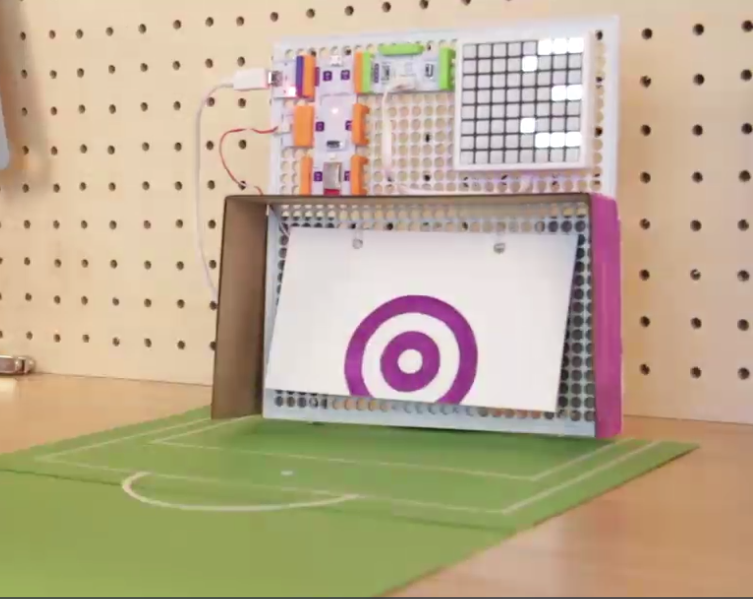 Students will Build a game using goals and code the LED Matrix to keep track of and display the number of goals made. This lesson will take about 2 hours to complete. You may have to split the lesson into multiple classes. 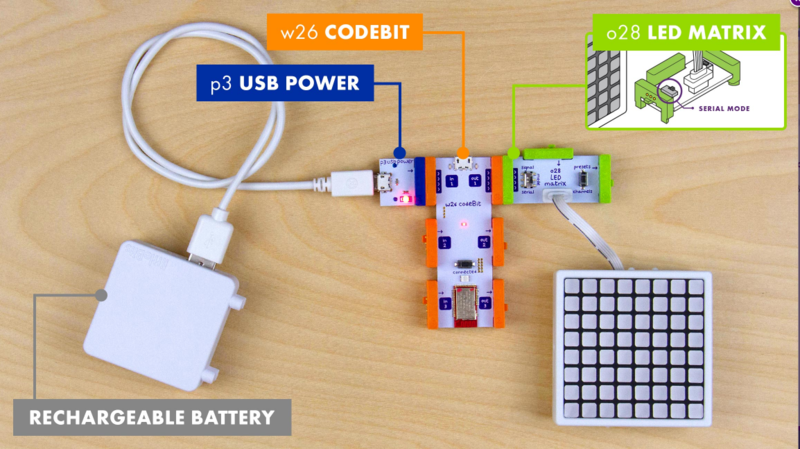 Many of the activities in these lessons exist in the tutorial section of the LittleBits Code Kit App. These tutorials show the students EXACTLY how to set up their code. If students do this then they are not problem solving and learning how to program. 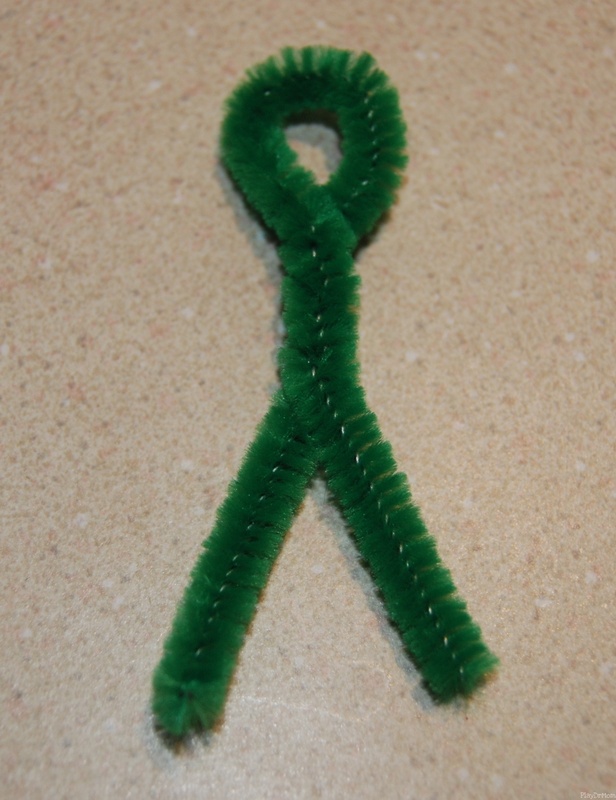 Try to reduce the risk of students using the tutorial page to build their program. You can tell if the students are using the tutorials or not by looking at the top left of their screen. If it says “Blank Canvas” they are most likely doing it themselves. If it says anything else, it is likely they are using the tutorial. If this is what is shown on the top left of the students' screen then they are making their own project. If there is any other name in the upper left hand of the students' screens then they are using a tutorial and are likely not creating their own project. 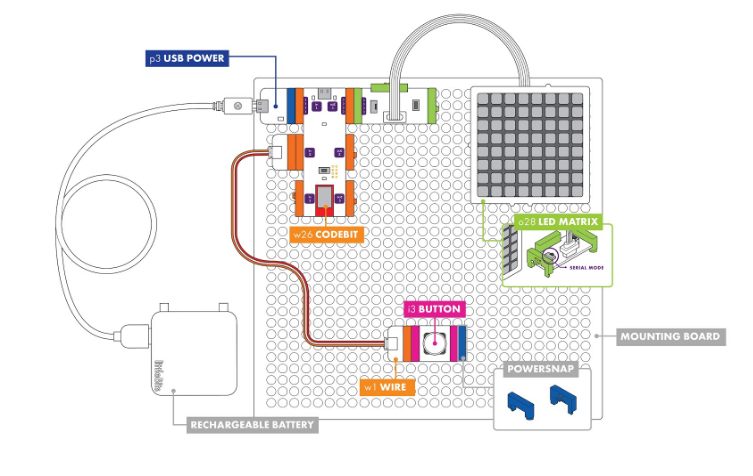 You can preview this project on the LittleBits Code Kit App. 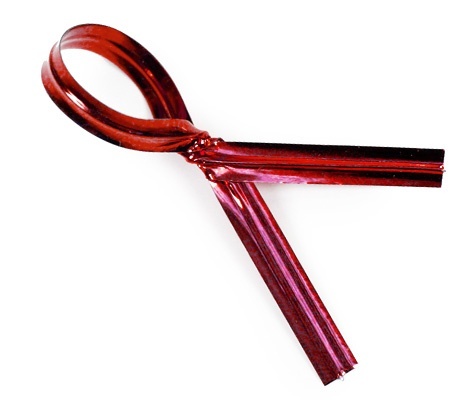 Make sure students do NOT use this. It gives them the answers. Set up a place to have materials (paper, cardboard, markers, etc.) so students can easily access them during their building process. 1) Show the variable blocks on the class view. In this section we will review variables. Explain how variable blocks work. 1) Show the students’ goals on the class view. 2) Show the image of the program. Facilitate a conversation about what the code does. program. Here it is used as the x-coordinate where we will place our yellow pixel. AKA: Everytime the input is engaged the yellow light moves 1 space over on the LED Matrix. In this section we will review programming that uses variables. Show the students’ goal on the class view. 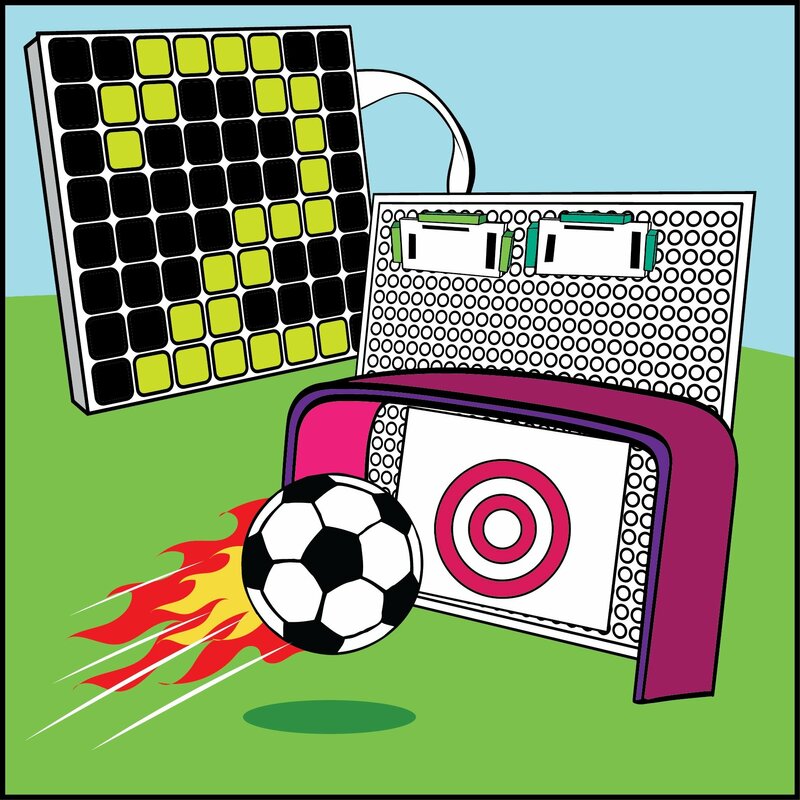 Students will build a game that uses goals and code the LED Matrix to keep track of and display the number of goals made. Why did you make that design decision? What do you predict your code will do? 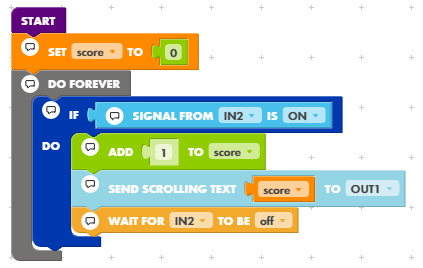 In this section we will build a game that uses goals and code the LED Matrix to keep track of and display the number of goals made. Have students answer the following questions on their computers. Once all the students have finished answering the questions have a class discussion about their answers. Explain how your code for your game worked. What was the most challenging part of this project? What strategies did you use to overcome this challenge? What is the coolest thing about this project? Explain why. In this section we will reflect on our building process.